UFO SIGHTINGS DAILY: I still work for HTMLcoin a cryptocurrency, UFO Sighting News. 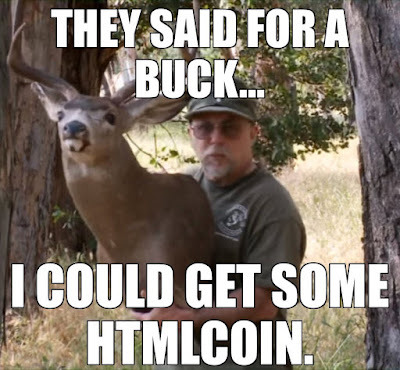 I still work for HTMLcoin a cryptocurrency, UFO Sighting News. Hi everyone. 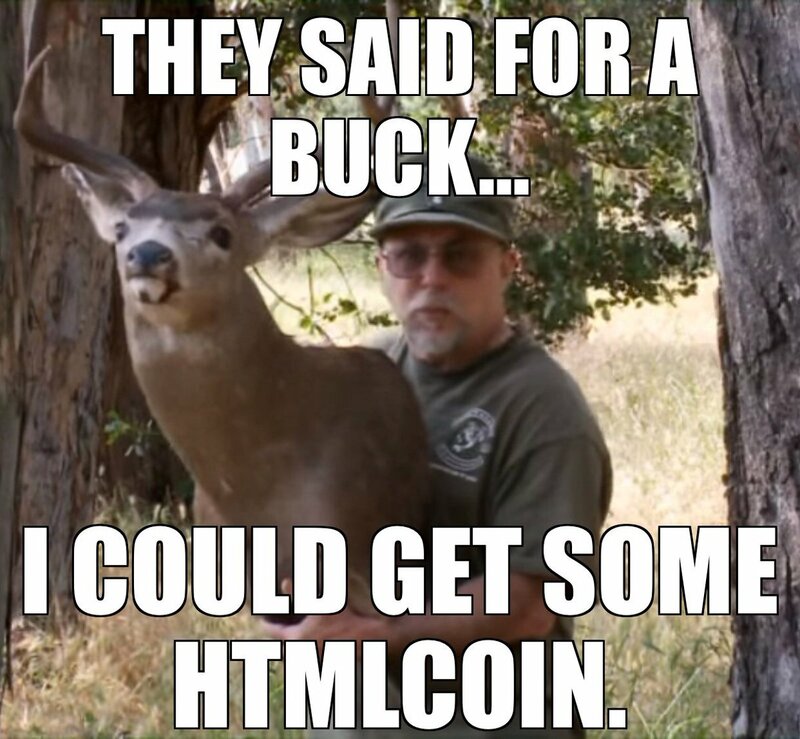 Some people have messaged me to ask if I was still working for HTMLcoin and the answer is yes. I do still work for them. I am helping develop cell phone apps that will allow you to play a game and earn free crypto. Its a cool coin, made using both Bitcoin and Eth coin to create a cheaper, faster and funner coin. It can be found at Bleutrade Exchange. So yes, its fun and I like how they have so many charity events, and concern for the environment. See ya there.